"The dominant imprint when it comes to Afro powered House jams at the moment." 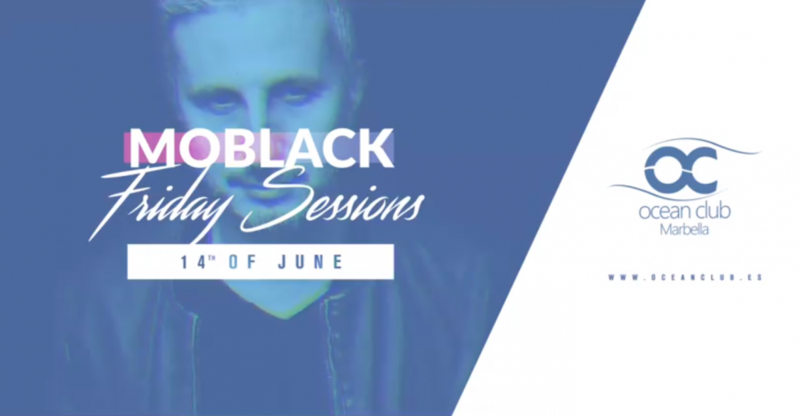 "The name MoBlack is synonymous with top quality house music, whether as a producer or a label! His imprint cemented its reputation as the leader of the Afro House scene". 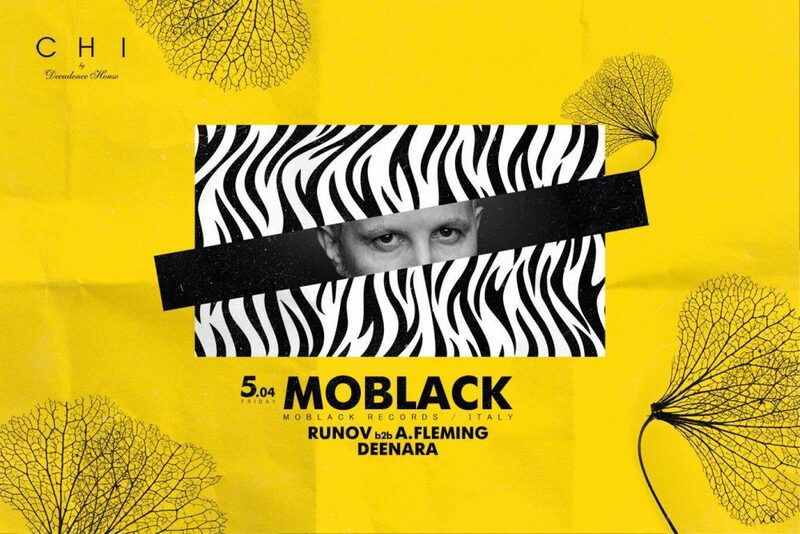 "MoBlack continues to bless us with truly ingenious and eclectic selection of tracks representing the many different flavors afro house music has to offer"
All rights reserved - © copyright 2018 MoBlack.